Many motherboards can support different speeds of RAM memory. For example, DDR3 1066 and DDR3 1333. In a situation like this, motherboard memory standard would refer to the default RAM that is recommended for a specific motherboard or PC. In this case, DDR3 1066. For custom built computers, motherboard memory standard refers to the native RAM type and speed for a particular motherboard. For example, if you were building a PC, you would need to know the motherboard memory standard, so that you could buy the correct compatible RAM memory for that motherboard. Motherboard memory standard can also refer to the amount of RAM memory a computer comes with. For example, if you were to buy a new Dell laptop, it may come with 4GB of DDR3 RAM memory. This is the standard amount of memory that the PC comes with. In some cases, people may relate the phrase motherboard memory standard to max RAM. Thus, motherboard memory standard can also mean: the maximum amount of RAM memory that a motherboard can support. This is a very easy thing to find out. 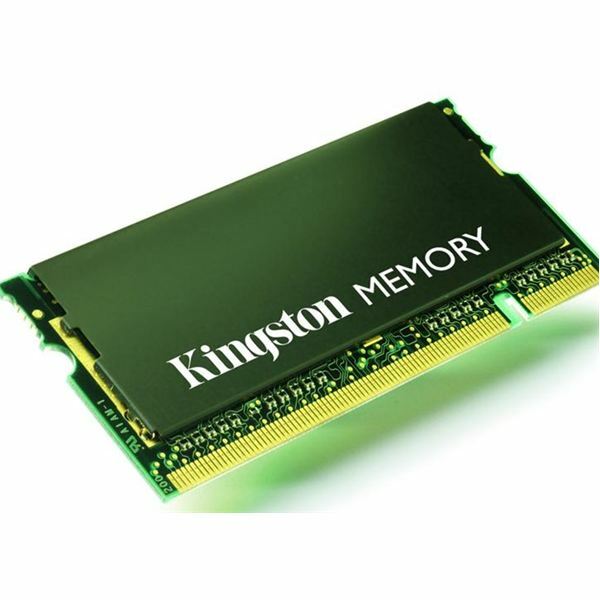 Each PC comes with RAM memory installed from the factory. Thus, you can use this as a guide if you need to find out what type of RAM memory your specific PC requires. Be sure to consult this guide, which will help you pinpoint the specific memory that your PC uses. A lot. Today’s motherboards support up to 24GB of RAM memory. For 99% of people, 24GB of RAM memory is extreme overkill. Plus, 24GB of RAM would cost a lot of money. On older PCs, the max amount of RAM memory that can be upgraded may be significantly lower. For example, many PCs that are just 4 years old may have a maximum RAM memory limit of 4GB. If you have a manufactured PC such as a Dell, Apple, Gateway, or HP, you can find out the max RAM memory by consulting the users guide that came with your computer, or checking the manufacturer’s website. If you have a custom build PC, you need to consult your motherboard guide or motherboard manufacturer’s website to find the max amount of RAM that your motherboard supports. You can learn more about that here.